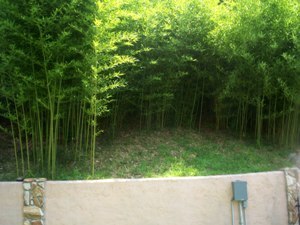 Bamboo is one of the most versatile plants in the world. 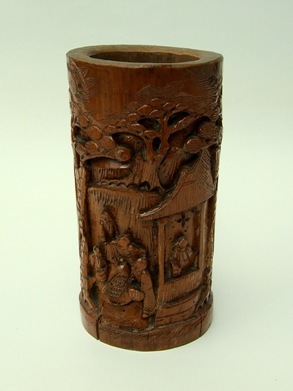 I am surprised at how often I find uses for it around the house, but with a little research it is easy to see that I have been only scratching the surface.Try typing in "bamboo uses" in Google. 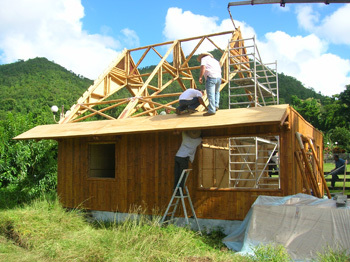 Contruction: Bamboo is used across the world in all types of construction. Below is a picture of a house made entirely of bamboo. 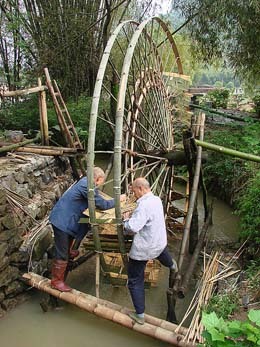 Scaffolding and bridges are often crafted from Bamboo. I have read that it has the tensile strength of steel. 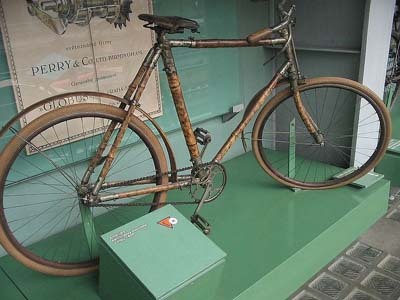 A bamboo bike on display below. 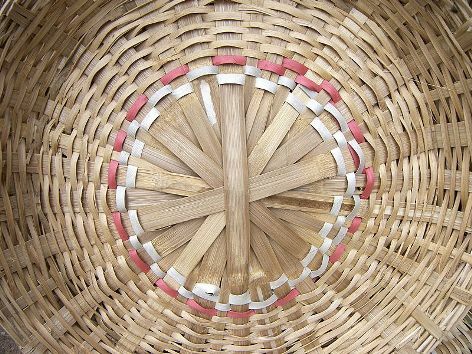 Other uses include bamboo fly rods, blinds, flooring, musical instruments, blow guns, numerous crafts and utensils.. the list goes on and on.